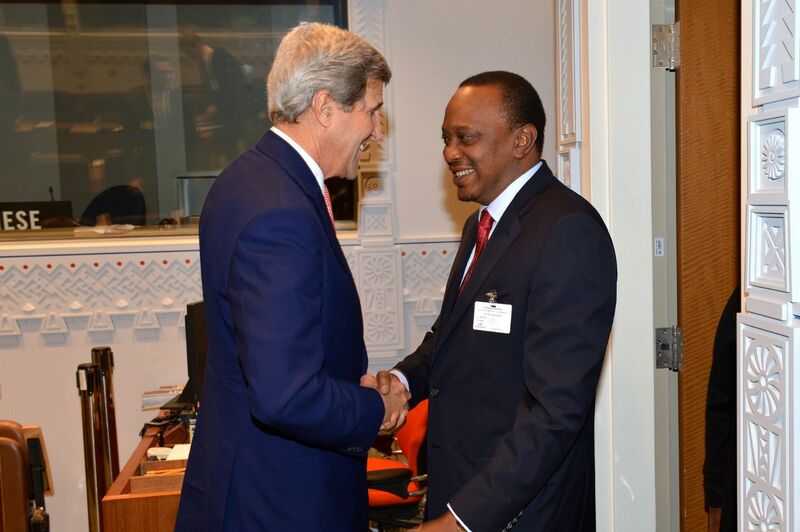 Kenyan President Uhuru Kenyatta is facing charges of crimes against humanity at the International Criminal Court ICC. Kenyatta, the first serving head of state to come before the ICC, is facing charges related to violence following the 2007 Kenyan elections, where more than 1000 people died in the aftermath. The prosecution, which occuses the Kenyan government of obstructing their investigation into the crime, held a status conference beginning yesterday to ask for information which they say is being withheld. However Kenyatta denies this, and says the charges are politically motivated. In order to attend the conference, Kenyatta has temporarily relinquished power back at home and his deputy is in charge of the nation while he is in the Hague. Mr Kenyatta was elected in 2013, despite facing charges regarding the previous election. According to the BBC, analysts say he turned the prosecution to his advantage, by portraying it as foreign intervention in Kenya’s domestic affairs.